Follow iPhones & other smartphones! 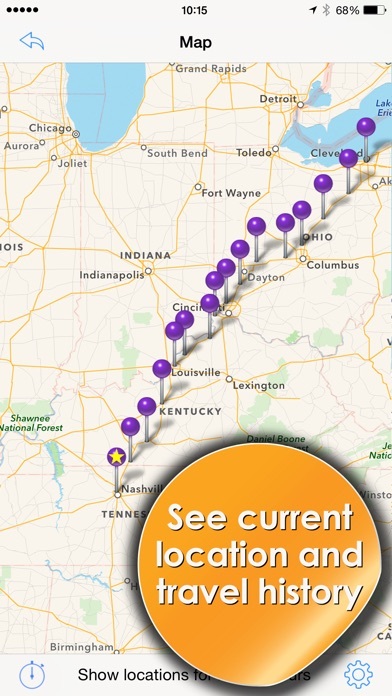 The Phone Tracker allows you to easily locate and follow your friends and family. Now you can know where others are located and see where they have been in the last 72 hours. 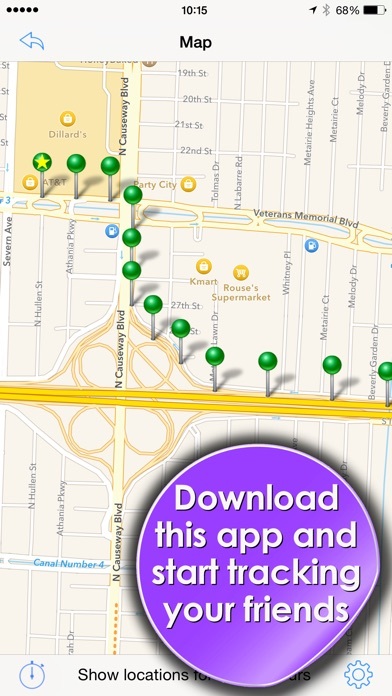 ► Find and follow friends near you ► Follow iPhones & other smartphones ► Track your spouse as they travel The Phone Tracker combines the robust GPS functionality of the iPhone, internet mapping and the latest features of the iPhone platform. 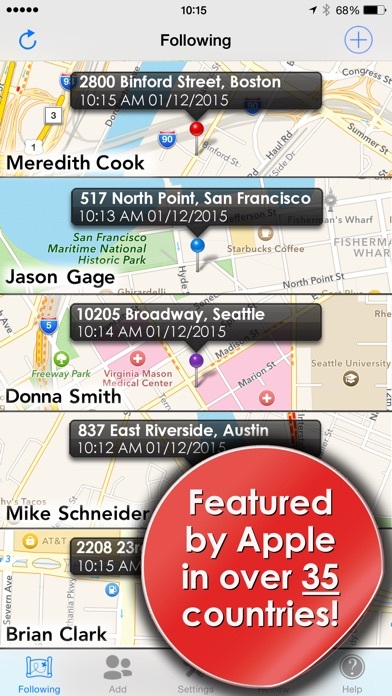 Features include: ► Locate other iPhone users and view their movements during the previous 72 hours. ► Permission based system allows/denies other iPhone users to follow you. ► GPS options to reduce battery usage. ► Blocking of individual(s) to know your location. ► Simple registration process. Uses include: ► Follow kids movements throughout the day. ► Know where family members are at any time. ► Track employees movement during work. ► Locate friends. 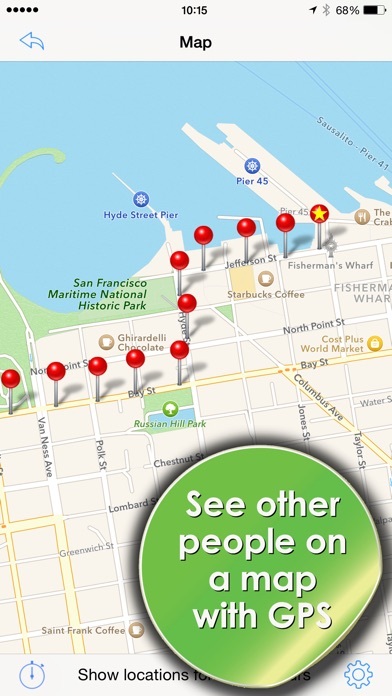 ► Find lost or stolen phones. Other items: ► To follow another person, they must use the "Phone Tracker" to grant you permission. ► If a person you are following doesn't have a recent pin drop, they have likely rebooted their phone and the app is no longer able to follow them. Simply have them open the app for a few seconds and it will begin following them again. 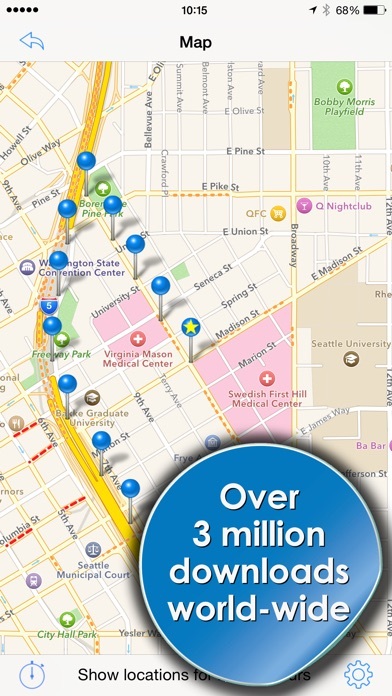 ► Continued use of GPS can dramatically decrease battery life. ► IF YOU HAVE ANY PROBLEMS, PLEASE EMAIL US AT: "HELP @ iPHONE-TRACKER.NET"